800,000 comments support the EPA in their efforts to curb dangerous mercury pollution from coal-fired power plants. Smashing records from previous public comment periods, over 800,000 Americans, with tens-of-thousands of those being National Wildlife Federation members, sent a crystal clear message to the Environmental Protection Agency that it’s go-time to rein in harmful air toxics. During the EPA’s comment period, NWF teamed up with a coalition of 200 public health, faith, and conservation groups to marshal support from every state and corner of the nation, support the EPA in their efforts to curb dangerous mercury pollution from coal-fired power plants. Where does all this nasty pollution come from? Coal-fired power plants are the single largest source of mercury pollution, arsenic and acid gases, and account for 25 percent of all toxic metal emissions in the United States. Furthermore, coal-fired power plants are responsible for 99 percent of all mercury emissions from the power sector in the United States. The mercury safeguards proposed by the EPA represent a strong standard that will for the first time cut mercury emissions from power plants nationwide by 91 percent, reduce arsenic and acid gases by 91 percent, prevent 12,200 trips to the hospital, and save up to 17,000 lives each year once it is implemented. Every state has issued a fish advisory of some type because of unsafe mercury levels according to the National Wildlife Federation’s recent report, “Game Changers.” Roughly half of U.S. lakes and reservoirs have mercury amounts exceeding safe levels and nearly all fish and shellfish contain traces of mercury, according to EPA. Over half of human-caused mercury in the U. S. comes from coal-fired plants. Sportsmen showed they are fed up with mercury warnings, toxic fish and fouled waterways. Hundreds of hunting and fishing groups organized events, signed letters and lobbied Congress to stop politicizing common sense steps to protect our health and heritage. Mercury can also affect the human nervous system. At certain levels, mercury is particularly dangerous to babies and young children. In adults, mercury can harm peripheral vision, cause muscle weakness, affect coordination and impair speech, hearing and walking. 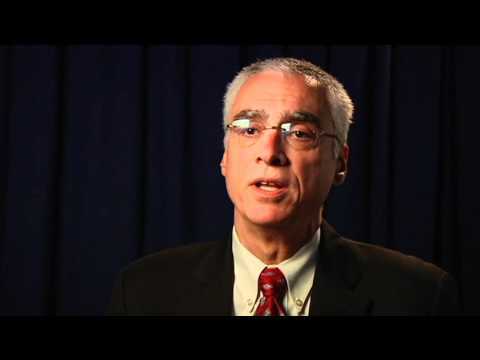 In the clip below, EPA Deputy Administrator Bob Perciasepe talks about why the proposed EPA rules on mercury and air toxics coming from power plants are good for public health and the economy and answers critics who say we should keep polluting.